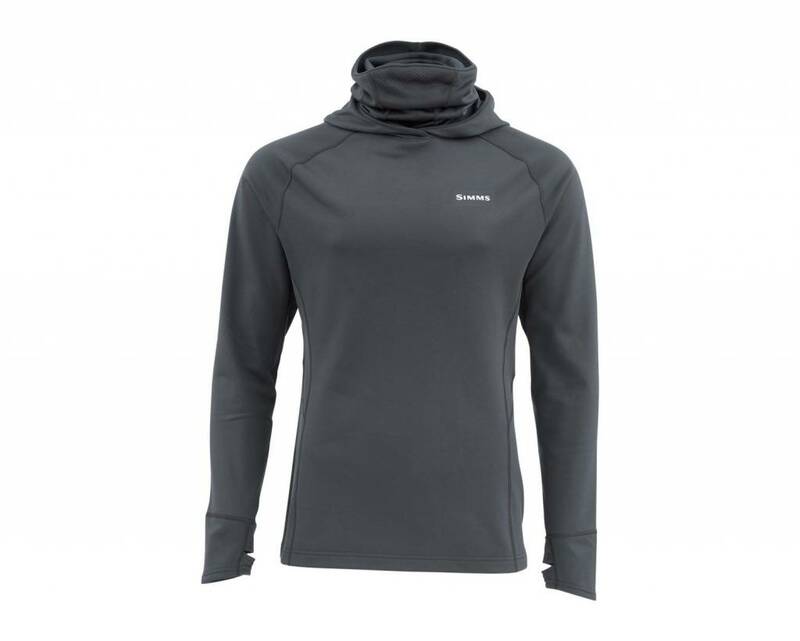 Simms men's ExStream Core Top, features a 2-layer weave to trap the heat close to your body. 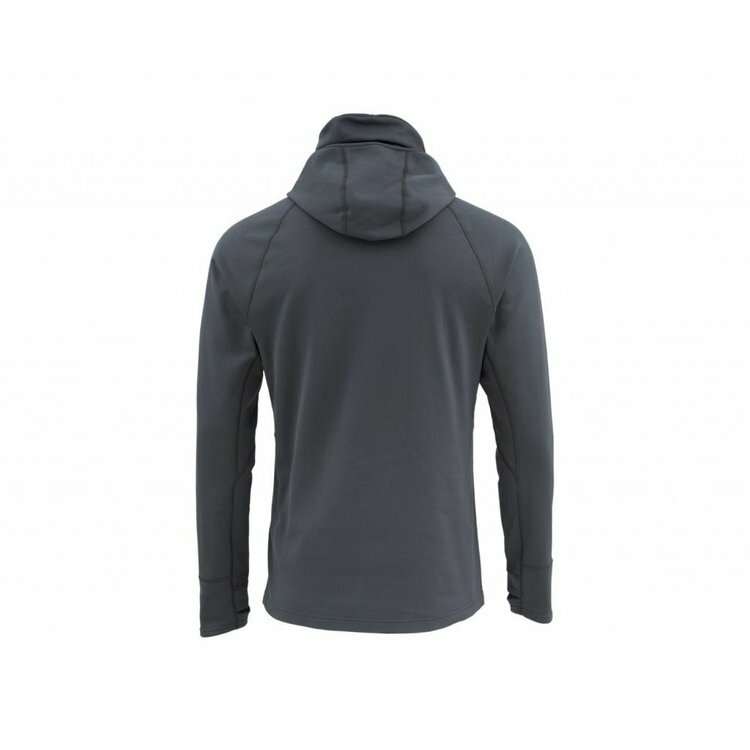 Cut for a free range of motion, it features thumbhole cuffs to keep your sleeves in place as you cast and reach. 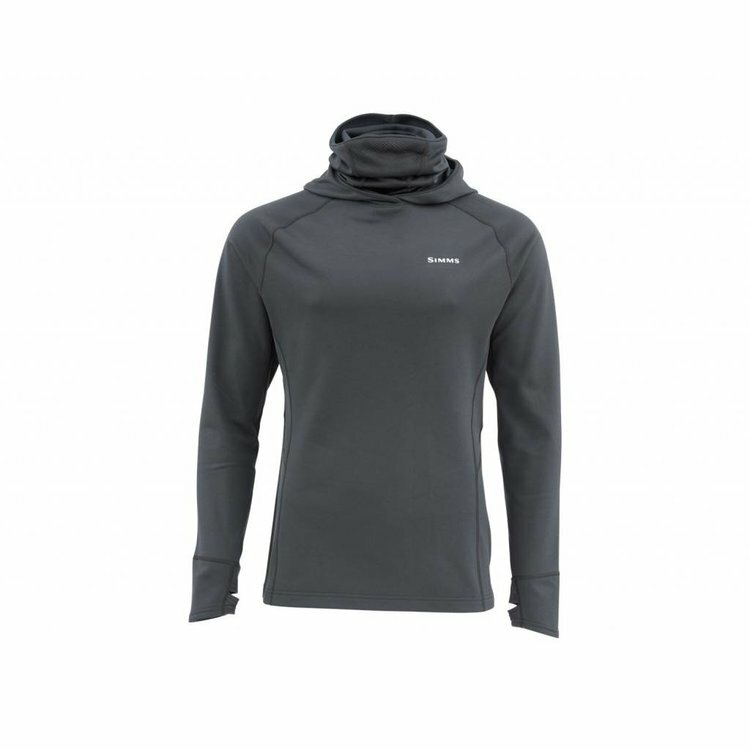 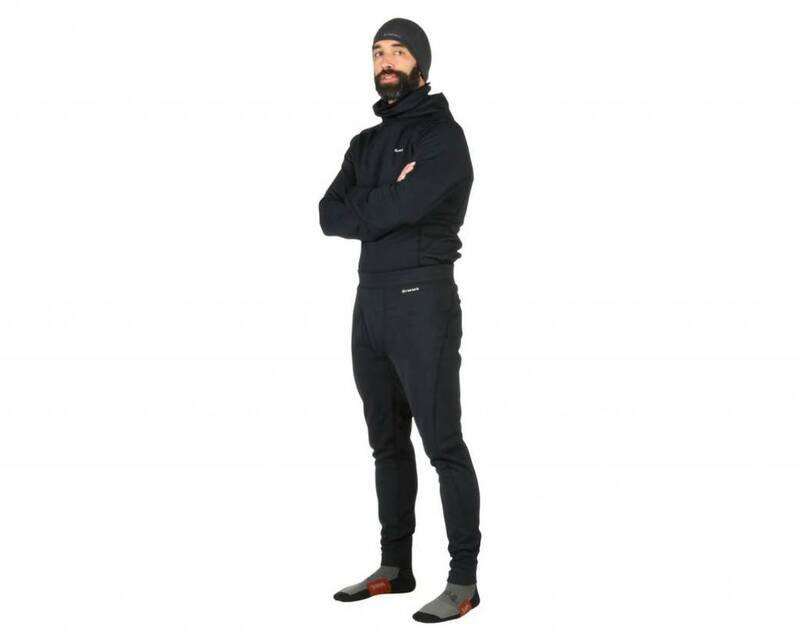 Simms Exstream Core Top, Staying warm is the trick to staying out all day, no matter the weather. 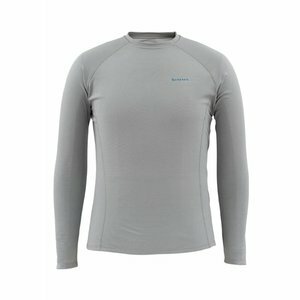 Simms men's ExStream Core Top features a two-layer weave to trap the heat close to your body. 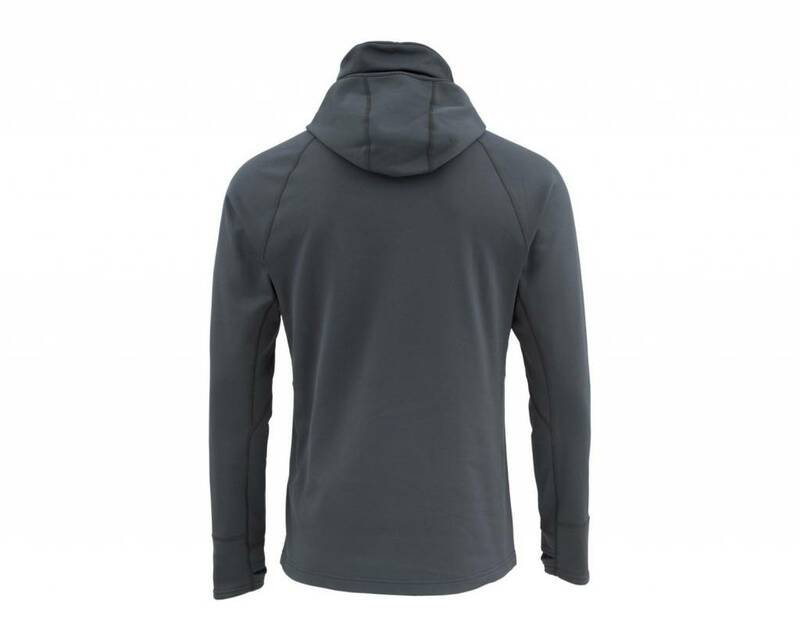 Cut for a free range of motion, it features thumbhole cuffs to keep your sleeves in place as you cast and reach. 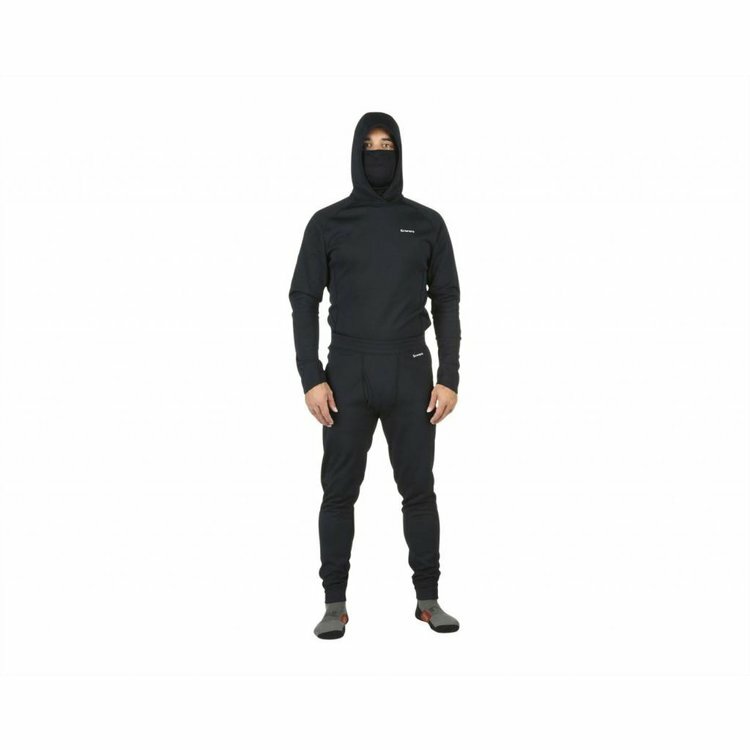 An integrated hood and neck gaiter design helps seal out the cold, so you can settle into your cast. 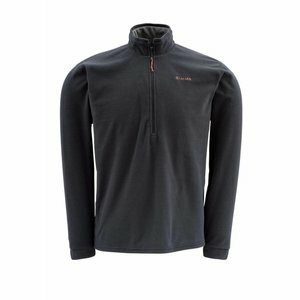 Simms’ Waderwick™ Core Crewneck is the first layer of fight in your stormy weather arsenal. Simms Waderwick Thermal Top, fishing anywhere if cold creeps onto the scene, throw on Simms' Waderwick Thermal Top for stacked warmth.